Ece Özlem Atikcan, Assistant Professor in Political Science at Laval University, asks whether previous referendums on European Union treaties contain many lessons and insights into the upcoming referendum in the UK. 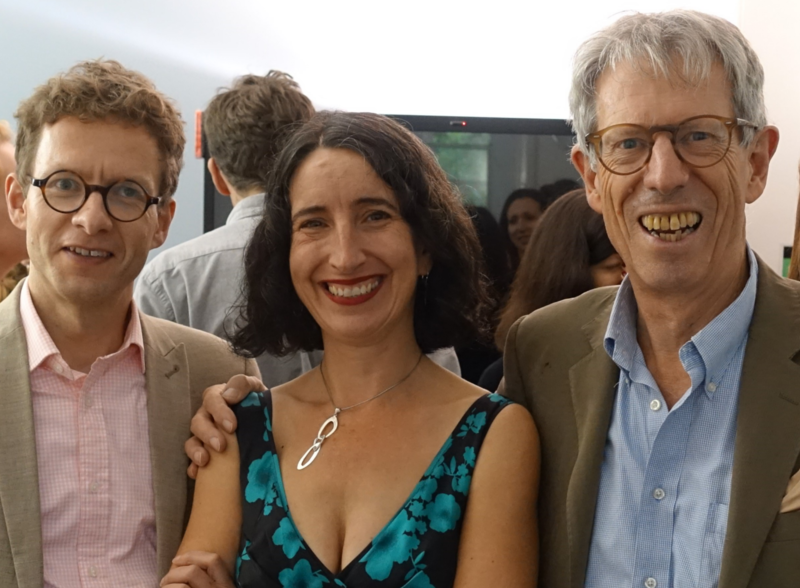 This piece is part of the UCL European Institute’s first Brexit Divisions guest editor week on openDemocracy, from which a selection of the posts will also be published here. Referendum campaigns matter more than election campaigns. 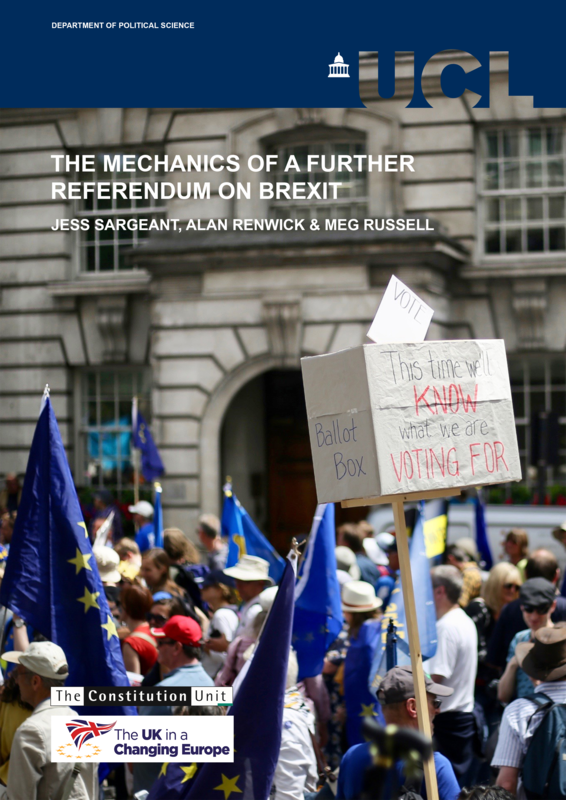 Research has shown time and time again that people tend to change their minds during a referendum campaign, especially when the subject is an unfamiliar one, and the politicians line up in a non-traditional way. Voters then rely on campaign information to make sense of the referendum proposal, and the way political actors present the issue makes a difference.This is typically the case in referendums on the European Union (EU), and even more so when the referendum question concerns EU treaties, which are long and technical. Besides being unfamiliar with the EU’s unique terminology, European citizens lack direct interaction with EU institutions in their daily lives. In addition, these campaigns often pitch the parties in the middle against those that are at the extremes of the political spectrum. The far left and the far right come together in their fight against the proposal, forming alliances never seen in regular elections. Referendum campaigns thus have an important role in helping citizens make sense of the European treaty at hand. In the referendums on Maastricht, Nice, Constitutional and Lisbon Treaties, campaign information has been shown to be the key to understanding the vote choice. The referendums on the European Constitution and Lisbon Treaty present an interesting case study because both were highly technical and hundreds of pages long. Four member states decided to put the European Constitution to the public in 2005: Spain, France, the Netherlands and Luxembourg. While the referendums in Spain and Luxembourg approved the treaty, those in France and the Netherlands rejected the constitution within days of each other and drove Europe into a crisis. In response, the EU declared a ‘period of reflection’ to reconnect its citizens with the European project. The result was the Lisbon Treaty, which removed the contested word ‘constitution’ but contained the same real substance. This time only the Irish public was asked to vote on it. Interestingly, they rejected the Lisbon Treaty in 2008 but then approved it in a second vote within a year. Detailed studies argued that these rejections were caused by government unpopularity and scepticism towards certain EU policies such as EU enlargement, the EU’s market-friendly fiscal policies, and the euro. However, this literature has ignored two facts. First, in all six votes polls strikingly showed that the voting publics favoured the referendum proposals before the referendum campaigns began. Second, these issues, which are presented as the cause of rejections, also existed when the early polls showing favourable attitudes towards the referendum proposals were carried out. These problems were not associated with the reform treaties at the outset. Nevertheless, the initially positive public opinion melted away in four of the six cases (including Luxembourg, where 43% of people voted ‘no’), as can be seen clearly below. Why did this occur in some referendum votes but not in others? 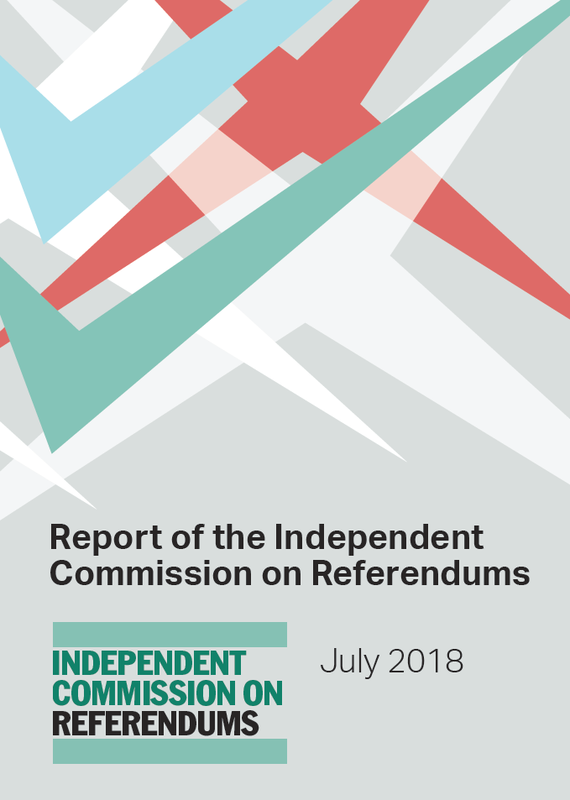 What changed in public opinion over the interim months, and what connected that change to the referendum proposals? Based on more than 140 in-depth interviews with campaigners and EU officials, media content analyses, and public opinion data from all cases, I have found that the initially favourable public opinion before the French, Dutch, Luxembourgish, and first Irish referendums fell dramatically due to how the anti-treaty campaigners were able to frame the issue. In all cases the anti-treaty arguments suggested that treaty ratification would increase immigration; lead to market-friendly reforms; increase unemployment; promote a decline in the welfare state model; undermine national sovereignty; introduce conscription to an EU army; or even weaken domestic laws on abortion or taxation. For instance, one of the strongest arguments in the French campaign focused on the draft Bolkestein Directive. This unrelated bill concerned the creation of a single market for services, yet the anti-treaty camp effectively used it to raise the spectre of social dumping as a potential consequence of the referendum. That this framing found fertile ground is in large part thanks to the broader context of French politics at the time, which had seen large trade union mobilisations, massive strikes and walkouts across the country due to proposed pension and work hour reforms since 2003. In March 2005, the anti-treaty campaign opened a discussion on the draft Bolkestein Directive as a concrete way to tie labour concerns to the referendum proposal. They suggested that, if services could freely circulate in Europe, it would lead to competition between workers in different parts of Europe and result in a downward wage war. The famous expression was the ‘Polish plumber’ who would come and take jobs away from the Western Europeans. This was of course an argument that could appeal to both left-wing and right-wing voters, albeit from different angles. The anti-treaty campaign brought this directive into the campaign as an example of the European Commission’s market-friendly agenda, arguing that the European Constitution was consolidating these ‘anti-social’ rules in a constitutional document, thereby ‘carving it in the marble’. The result was an about-face of public opinion on the constitution. Hans van Heijningen, the secretary-general of the socialist party, mentioned to me in 2008 that a referendum required a different type of strategy from regular elections as the messages of the radical left could not possibly carry them to 51 per cent in the Netherlands. They incorporated the ‘super-state’ argument strategically, as their other arguments had clear left-wing political content. Bas Eickhout, a ‘yes’ campaigner for GreenLeft, explained that their campaign leaflets presented balanced thinking while the Socialist Party’s map bluntly showed that the Netherlands would disappear: ‘Then you are asked to fight an uphill battle. They say it is a disaster, we say it is not that bad. It was very difficult’. The images below illustrate the difference in tactics well. 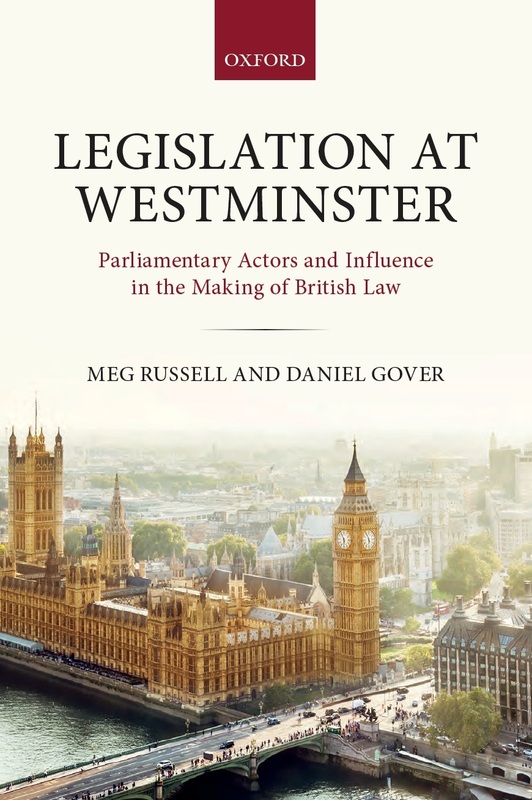 This post was originally published on the UCL European Institute’s Britain and Europe blog and openDemocracy. It is re-posted with permission. 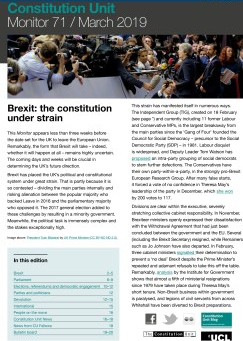 To find out more about the UCL European Institute’s first Brexit Divisions guest editor week click here. Ece Özlem Atikcan is an Assistant Professor in the Department of Political Science at Université Laval in Quebec, Canada, and a Visiting Senior Research Associate at the UCL European Institute. This entry was posted in Elections and referendums, Europe and tagged Brexit, Ece Özlem Atikcan, EU referendum, public opinion. Bookmark the permalink.